If you’ve been wracking your brain for a meaningful gift idea, a personalized Yeti cooler is an excellent option. It’ll last a lifetime (or close to it). 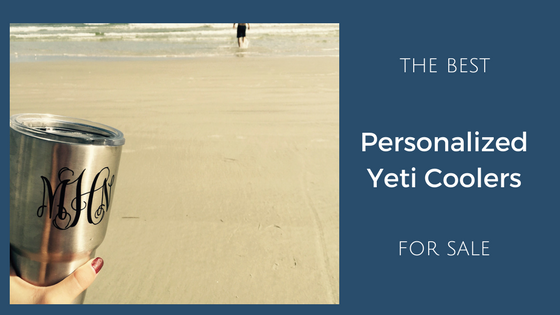 The person will think of you every time they use their Yeti personal cooler. We’ve rounded up all the best personalized coolers and can coolers. 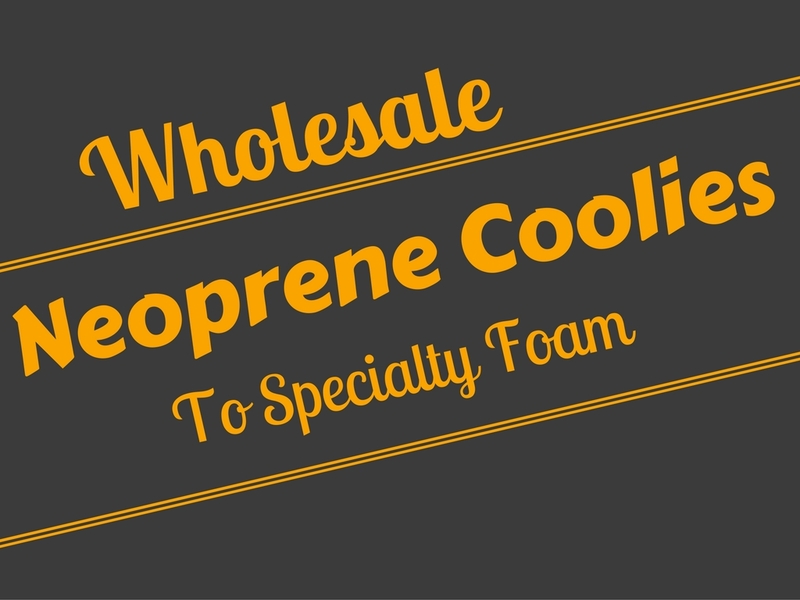 Luckily, most customization businesses will customize any brand of cooler, not just Yeti. 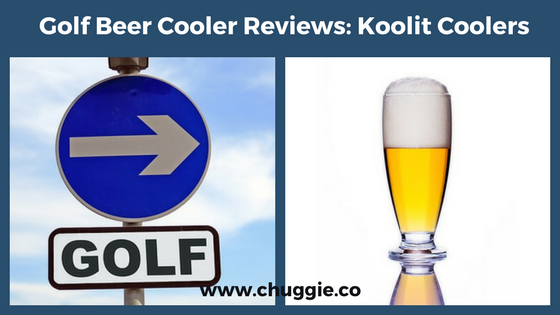 There’s something for everyone in this review, whether you’re searching for a unique soft cooler, personalized Yeti cooler, personalized can coolers, or any other cold-keeping devices. 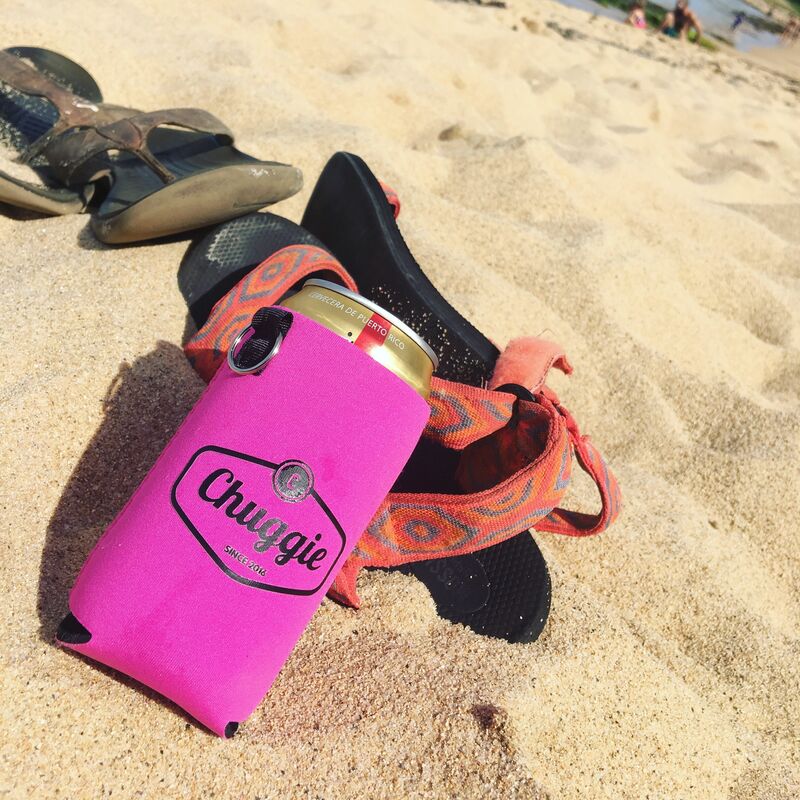 There are three main ways to personalize your cooler or can cooler. 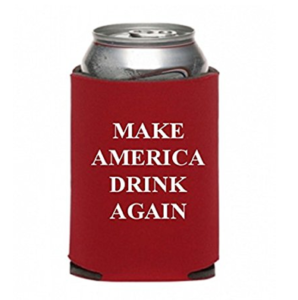 First, many of the all-time best cooler companies offer customization. This is the easiest way to approach it, as you can do it all in one purchase. However, the options are usually limited to logos or letters. Fortunately for those who want more pizzazz, there are two more ways. DIY projects are fun and cost effective ways to spice up a cooler or can cooler. There are also plenty of small businesses that specialize in customization. We just love personalized cooler cups. 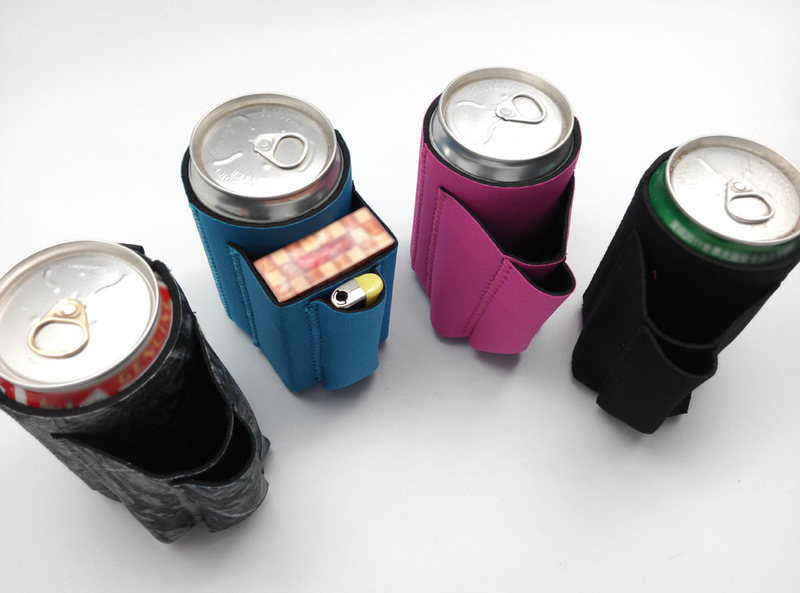 They’re less expensive than coolers, and people tend to use them on a daily basis, even more than they use coolers. 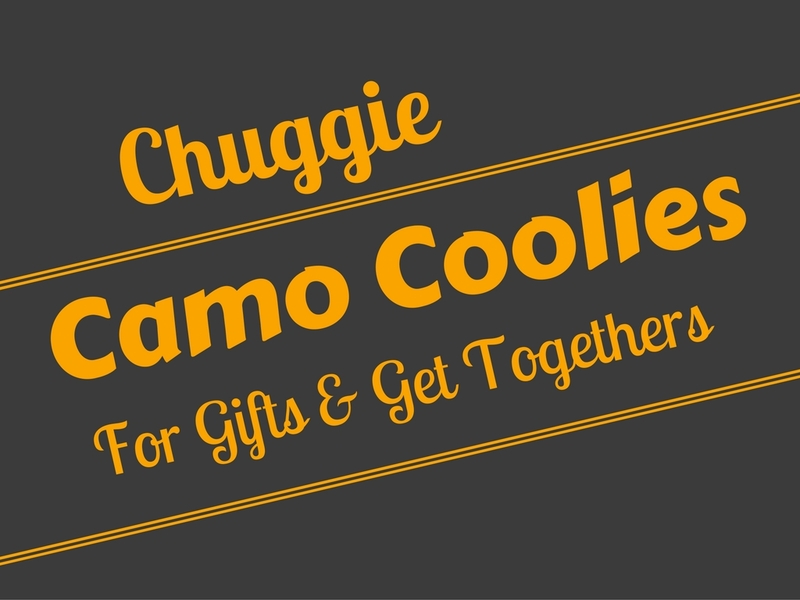 Keep in mind that many of these decals are available in sizes large enough for coolers, too. As discussed above, Jessica Bishop Arts makes some stellar decals for tumblers and cooler cups. But there are even more options. Here are four of our absolute favorites. First we have vinyl stickers for an RTIC or Yeti personalized cooler cup. These are colorful and bright. 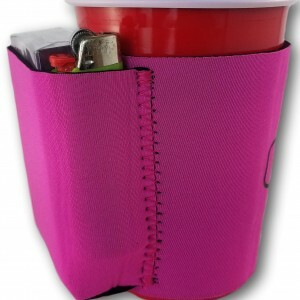 You’ll definitely have the most attention-grabbing cooler cup in your group of friends, that’s for sure! The design options are: Rose Green Gradient, Rose Blue Gradient, and Purple Pink Gradient. 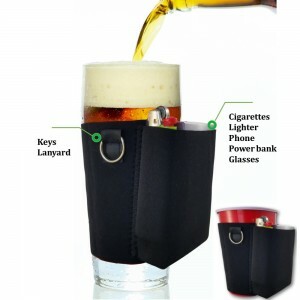 At only $4.95 a piece, these make wonderful cheap wedding gifts from groomsmen or bridesmaids. Now these hunting decals aren’t just for cups, though that’s the most popular use. 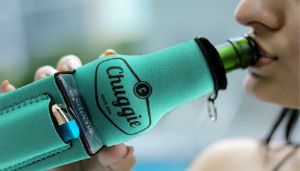 They’re also not limited to Yeti brands or even just to coolers; stick them to laptops, car windows, and more. They consist of a buck’s head with a space for letters. You get to choose the height and color, and there are loooots of color options. Add this to your cooler and your hunting buddies will be asking where to buy it! If you only have time to check out one set of personalized can coolers, go with the Yeti Custom Personalised Beer Cooler. There are 37 designs, ranging from camo patterns to polka dots. This Yeti personalized can cooler is one of the best stainless steel can coolers on the market. 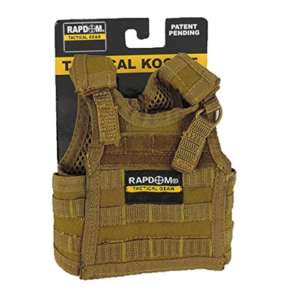 Add a personalized color/pattern, and it’s even better. 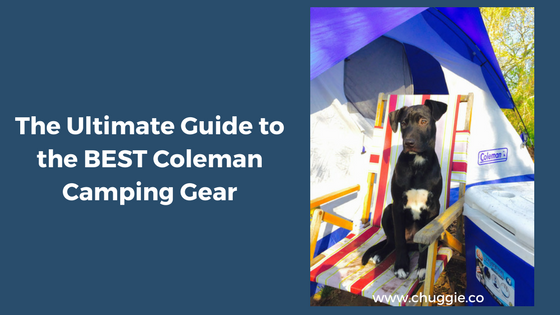 Bonus: Each Yeti Colster comes with a key chain. This Mandala Monogram will make a killer personalized Yeti cooler, or any hard cooler. Personalized cooler cups with this Monogram will look classy and stylish. You choose the size, height, 3 initials, and colors. And, for a small additional fee, you can get a glittery monogram. Whether you want a quiet traditional look or an attention-grabbing look, you’ll find one here. 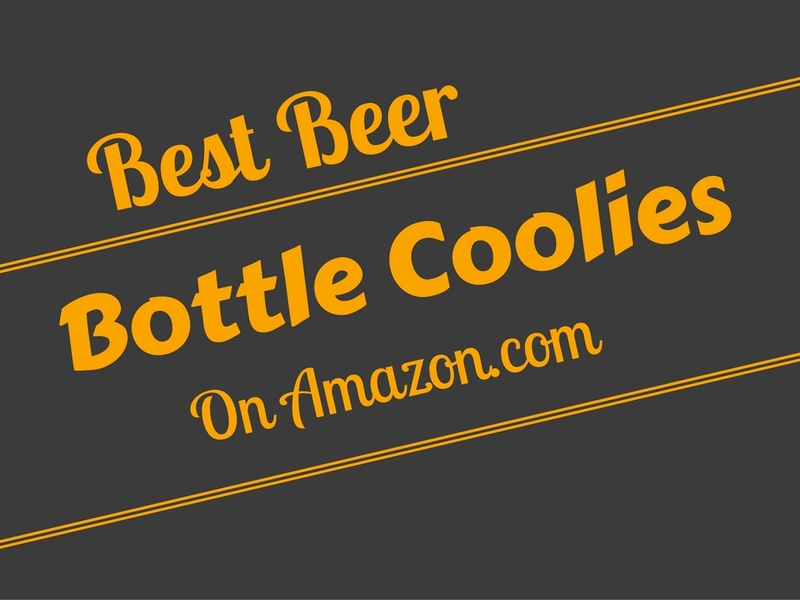 Looking for bulk gifts or party favors? You’re in the right place. 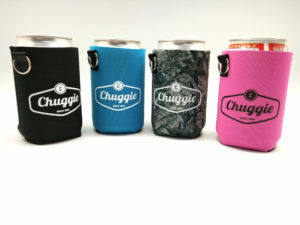 Personalized can coolers are excellent wedding favors, ways to get your business’ logo circulating around town, and for any sort of bulk gift. First we have these cute personalized wedding can coolers, which say “Happiness is Being Married to Your Best Friend” on one side. On the other side, the bride and groom’s names will be printed along with the date. You’ll need to buy them in sets of 25, 50, 100, or 250. 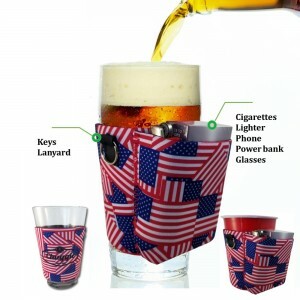 ‘Koverz’ are fabulous no minimum personalized drink coolers. Really, there is a fun print or basic color for everyone. 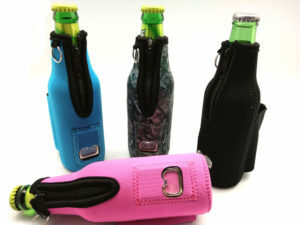 They fit a variety of brands’ bottles and are big enough to accommodate a 40 ounce bottle or can. There are 38 styles that include both plain colors and patterns. From their Zebra Coolie to their Petals Coolie prints, and everything in between, their selection is awesome. The cherry on top? 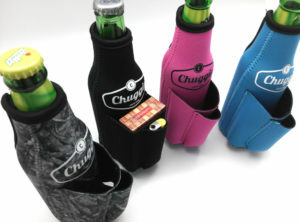 They fit a variety of brands’ bottles. 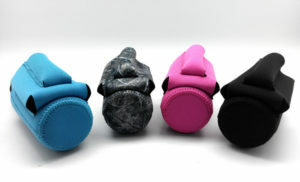 Since Koverz Water Bottle Coolies are machine washable, you won’t have to worry about hand washing. And when you’re done, just fold them up and tuck away. If you want class, look no further. These elegant personalized can coolers feature a cursive font with the bride and groom’s names, a heart, and the saying “Happily Ever After.” The heart envelopes the date of the wedding for an unforgettable favor. 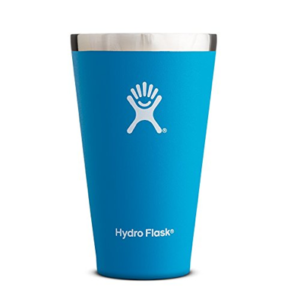 Yeti offers logo customization for coolers and can coolers, which they do with laser marking. 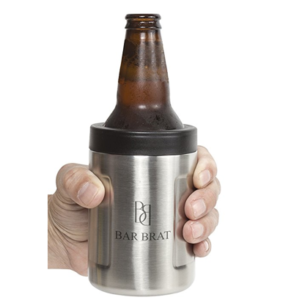 The inprinted logos are especially durable, and they have the same 5-year warranty that comes with the cooler itself. While a Yeti personalized cooler is great, price can be a barrier. Also, Yeti doesn’t offer customization for their Hoppers. Polar Bear’s Custom Cooler Shop offers embroidery, making a mean personalized soft cooler. Whether it’s an insulated backpack cooler for your daughter’s long hikes or several personalised cooler bags for your employees, these one-of-a-kind coolers will be a hit. Plus, they’re extra high quality! Jessica Bishop Arts makes fantastic decals for personalized Yeti coolers and personalized cooler cups. Her variety of fonts and monogram styles is wide and varied. The vinyl decals are waterproof and long lasting. The great part about this is that even though the listing says Yeti, the decals can be used on other brands, too. Another selling factor is the price. It’s only $15 for these handmade gems! 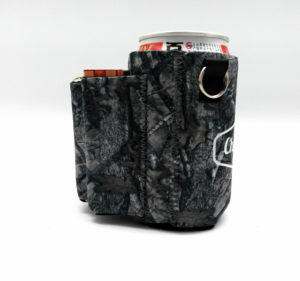 At By Stephanie Lynn, there is an amazing set of instructions for making fabric-covered coolers. Sure, you can get a personalized Yeti cooler from Yeti, but that costs an arm and a leg and the services are limited. Another advantage of a DIY approach is that this applies to all coolers, not just one specific brand. 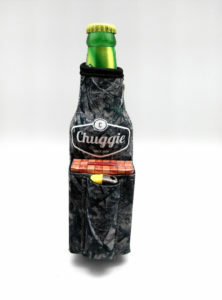 Another suggestion for customizing a cooler is the Igloo MaxCold Insulated Cooler Tote. These personalized Igloo coolers are sold in sets of 13, so if you’re looking for a bulk set – these are your guys! And before you receive the finished product, the company will send you free virtual proof to confirm that you’re happy with the finished product. 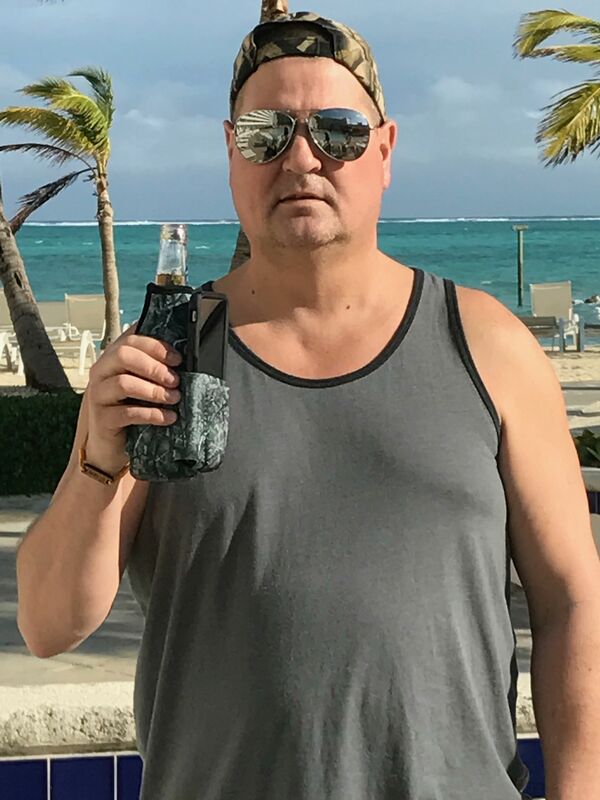 They won’t produce the coolers until you’ve approved. That’s so reassuring! 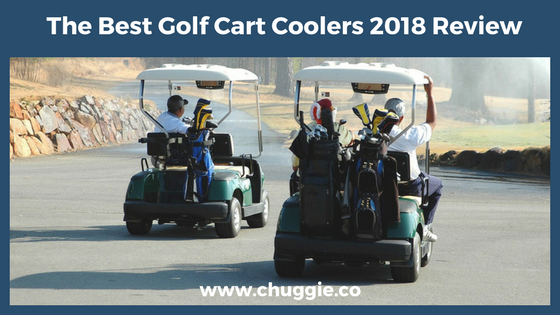 As you can see, you have a lot of choices to choose from to make a Yeti personalized cooler, and most of them apply to all types of coolers. 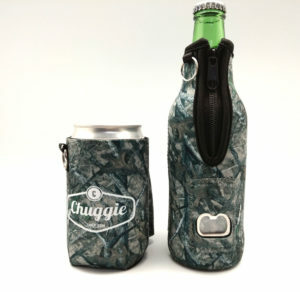 Be it a personalized can cooler, a small lunch bag, or gigantic Yeti Tundra 350, choosing a unique touch really sets your cooler apart from the boring plain coolers. Even if you just want to spoil yourself with the best personal cooler for lunch at work, we have something for you.